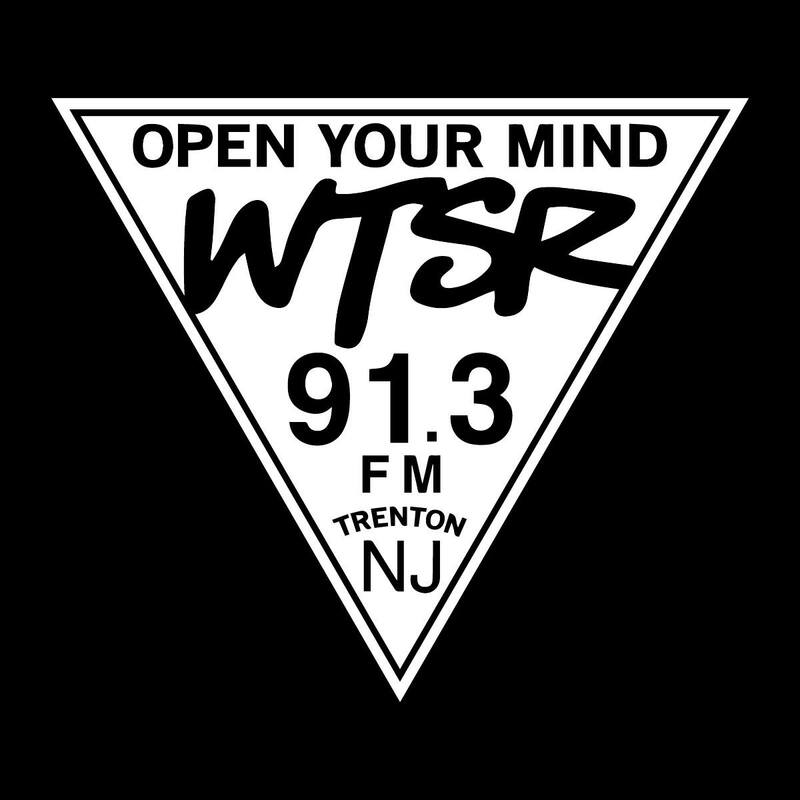 WTSR 91.3FM is a trend-setting 1500-watt non-commercial educational radio station serving Mercer and Bucks County. We are fully student-run and broadcast the best and the latest in alternative and indie music, over 20 genres of specialty music, hourly news updates, and college and local sports 24 hours a day from our studios at The College of New Jersey. We also produce live in-studio sessions from local artists and interviews from bands and celebrities.